The inaugural Door County Wine Fest will be on Saturday, June 25, 2016 offering unlimited tasting of more than 80 different wines. 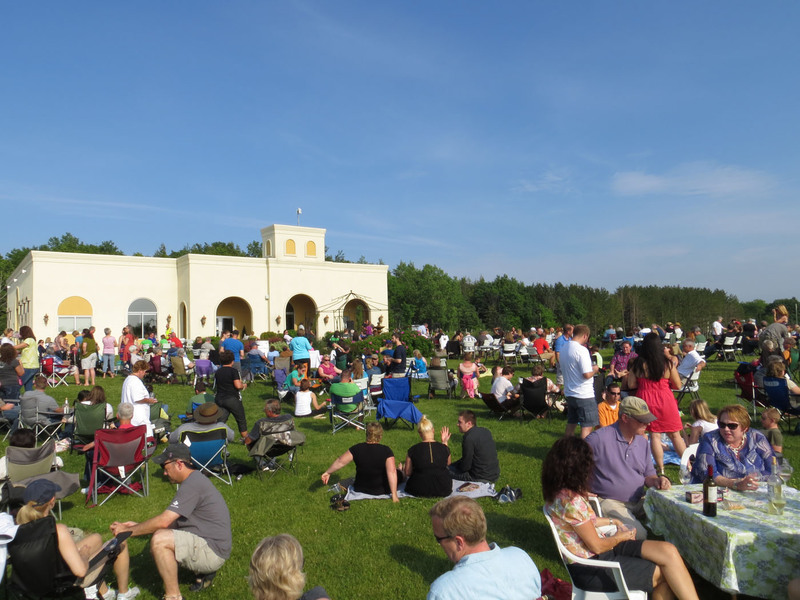 This new wine fest is an event celebrating quality ‘Made in Door County” wine products. Guest will be able to taste more than 80 different wines from local wineries. 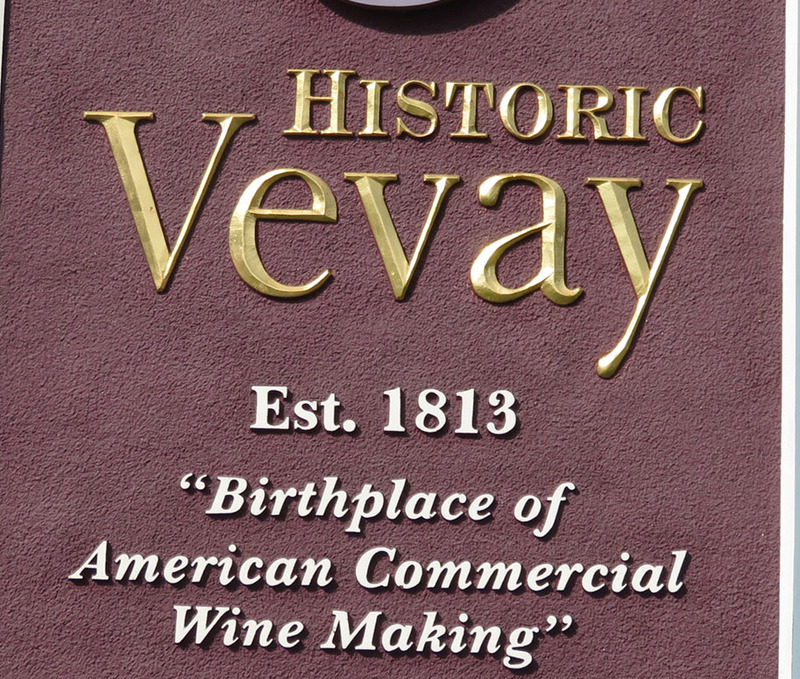 Looks like a great celebration of the wine-making expertise of the members of the Door County Wine Trail. Tickets are $10-$75. The event will be held on the Lake in Egg Harbor.